For those who enjoy experiencing other realities while the world revolves around them, we offer the best selection of LED televisions, decoders, DVD players and eBooks so you can choose the product that’s best for you. The latest technology in LED TV at your fingertips, so you can sit back and enjoy the very best of home cinema. High-definition, standard, and premium decoders to keep you in touch with the world. Plays all types of files and formats, providing excellent image and sound quality. 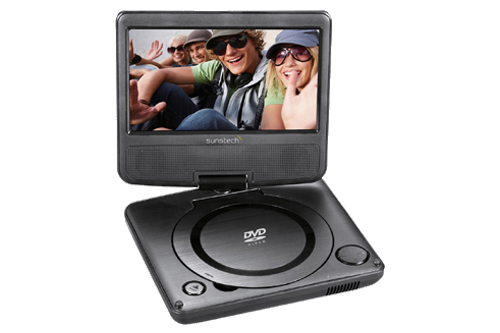 Ideal for the car, on holiday, or simply when you want to enjoy your favourite films or files.